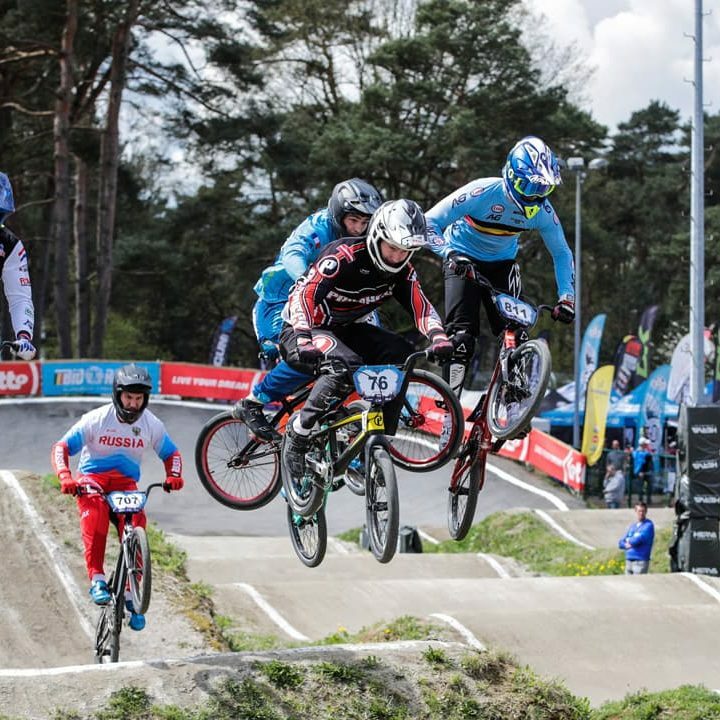 The Lotto BMX Track is the fastest growing track at Circuit Zolder. 60% of the track was replaced in 2015, with fresh, sleek tarmac but above all an 8-metre high structure nestling right next to the existing 5-metre high start ramp. The upgrade catapulted the Lotto BMX track to F1 level at a stroke: it is now one of the top 10 BMX tracks in the world. BMX pro-riders thunder down the new starting hill towards the first obstacle. Pure adrenaline: the distance between two ridges is a good 12 metres! The Lotto BMX Track is spiced up year after year by the guys at Protracks, the up-and-coming official BMX track designers from northern France. Thanks to the efforts of the entire team and all the volunteers at Circuit Zolder, following the UCI BMX World Championship in 2015 the Lotto BMX Track is a full-blooded world-class track!